Home / News / Front Page / NEW PRODUCT ALERT! The Delko Holster is here! 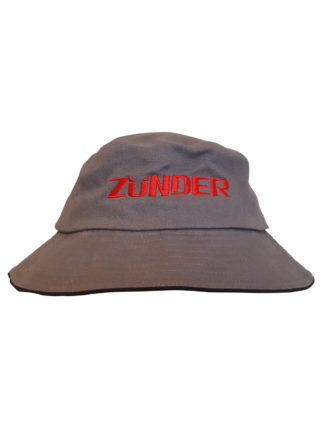 NEW PRODUCT ALERT! The Delko Holster is here! 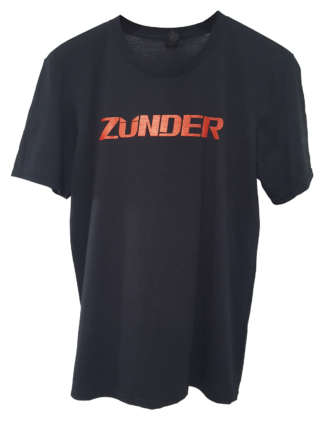 It started with a simple idea “how do we make the taping process even faster using the ZÜNDER BY DELKO TOOLS”. The answer – find a way around having to put the tool down while wiping down joints, while still freeing up both hands – a particularly hand notion when working at heights with stilts or limited floor space on a scaffold or platform. 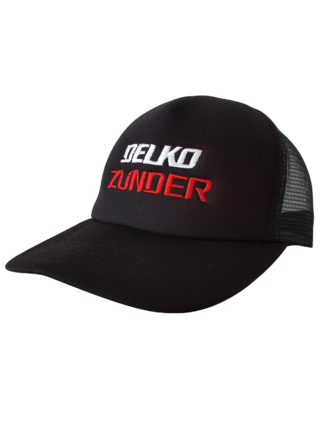 After two years of development and trials we’re please to announce the release of the Delko Holster – made to free up your hands while using the ZÜNDER. How does it work? Initial designs were modelled off a police gun holster which focused on easy access, quick draw and fast reholstering without having to divert attention. 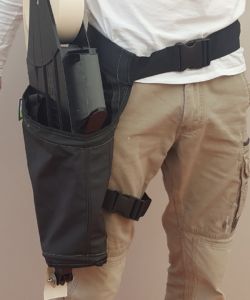 The holster attaches around the users back and leg – meaning the cavity where the tool goes is ALWAYS in the right place. 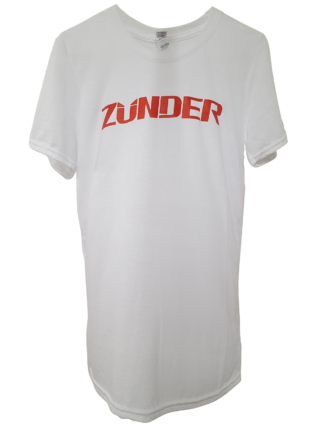 This allows you to holster ZÜNDER quickly and easily – without taking your attention away from the joint your working on. The specially made back strap provides additional back support and reduces user fatigue. 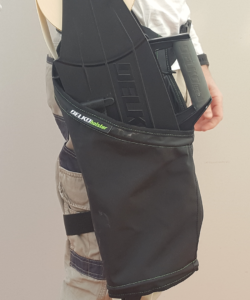 Made from durable, heavy duty PVC, the holster is hard wearing and easy to clean when wet and dry. 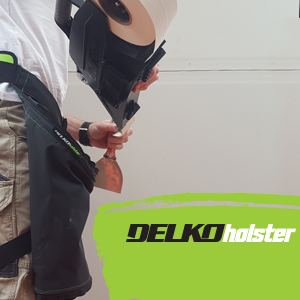 Designed by a plasterer to speed up taping – specifically to suit the ZÜNDER BY DELKO TOOLS, The Delko Holster is available now – check with your local distributor for when the Holster will be available in your region. Want more updates from Delko? Easy! 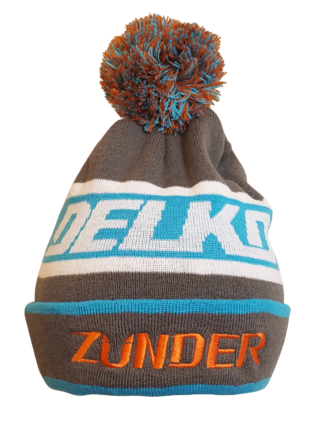 Jump onto our Facebook page for weekly updates on Delko and some great user content. 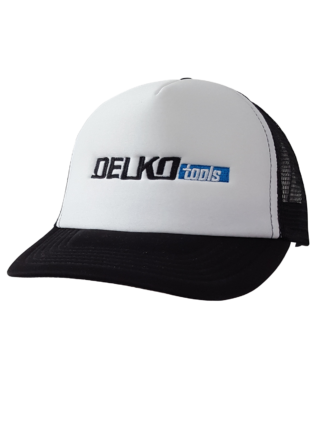 Established in 2009 Delko® Tools had a vision of innovating drywall tools for tradesmen designed and tested by tradesmen. Delko® Tools is proud to be 100% Australian owned and operated. Interested in becoming a Delko® Tools Distributor? 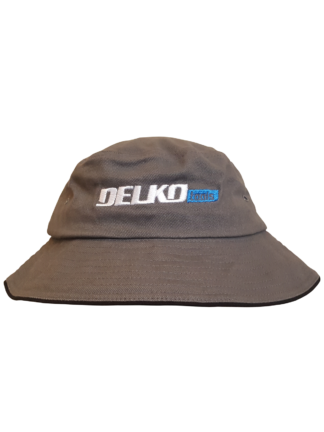 Complete the Contact Form or email info@delkotools.com.au for more information. The Delko® Holster is a registered design.